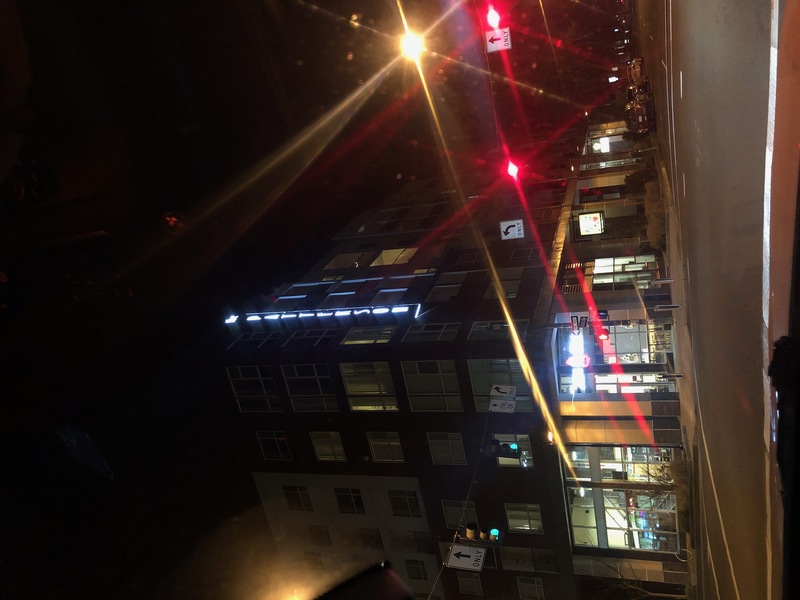 Offering to sublease for 3 months (6/15/2019-9/15/2019) for the price of 2 months! $765 for July and August or you can do $510 for whichever 3 months you'd like. 4 bedroom 4 bathroom. No other roommates will be there over the summer. Kitchen fully stocked with cooking utensils. Fully furnished. Comes with a parking spot and indoor bike garage. Willing to negotiate prices! Looking for someone to take over Summer lease! Subleasing a single room with desk and bed frame. Shares a bathroom with one other person. 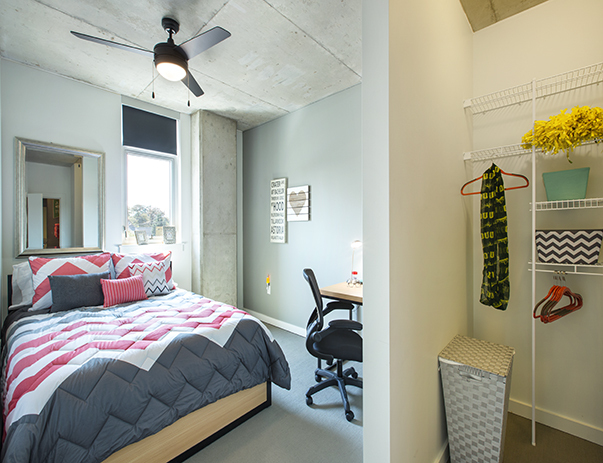 Sublease will be from June-September! One bedroom, one bath apartment. One block away from campus, easy walk! 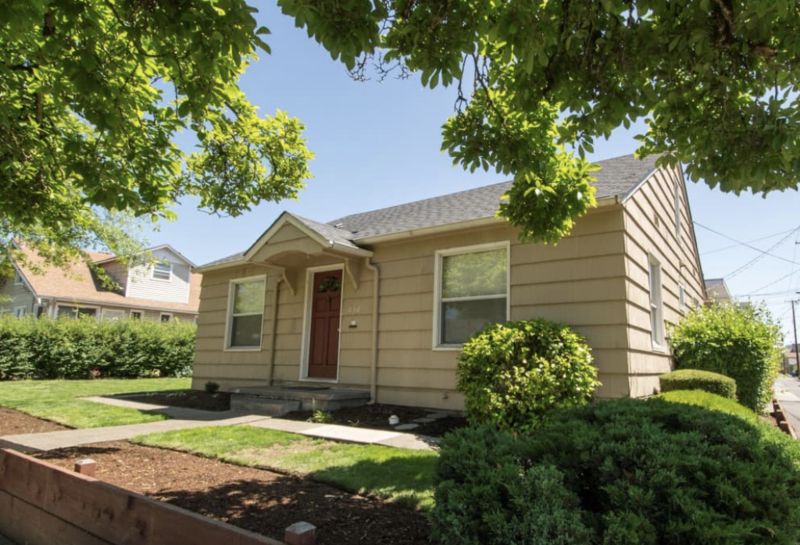 Just blocks off campus, this house has three of five rooms available for August and September with bright living space, a full kitchen, free parking and laundry services! I'm graduating from UO, so I'm transferring my lease from April to the end of August, rent for $500 per month, including internet, water, trash. The electricity is $20 per month. The location of the apartment is great. 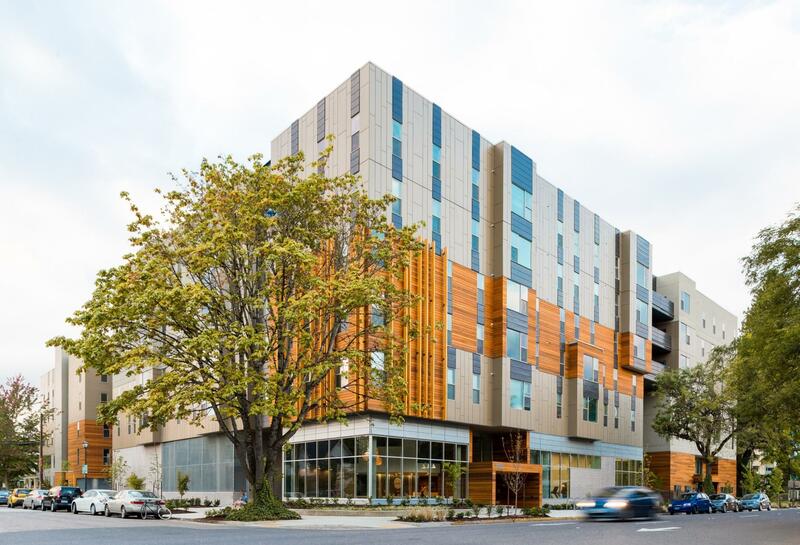 It's right across campus and is near Market of Choice and bus stations. I have 2 other roommates but they are usually not at home. By the way, both of my roommates are girls, so I would like to sublease it to a girl as well. 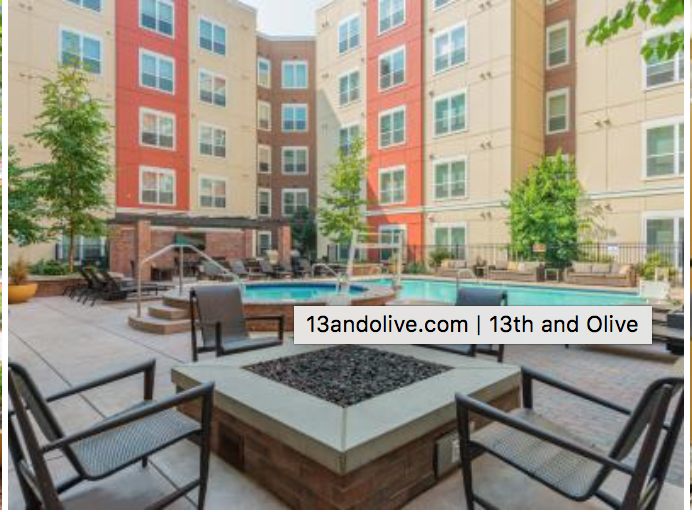 I need someone to take my lease at 13th&Olive, from July to September, with possibility of renew for the next year. 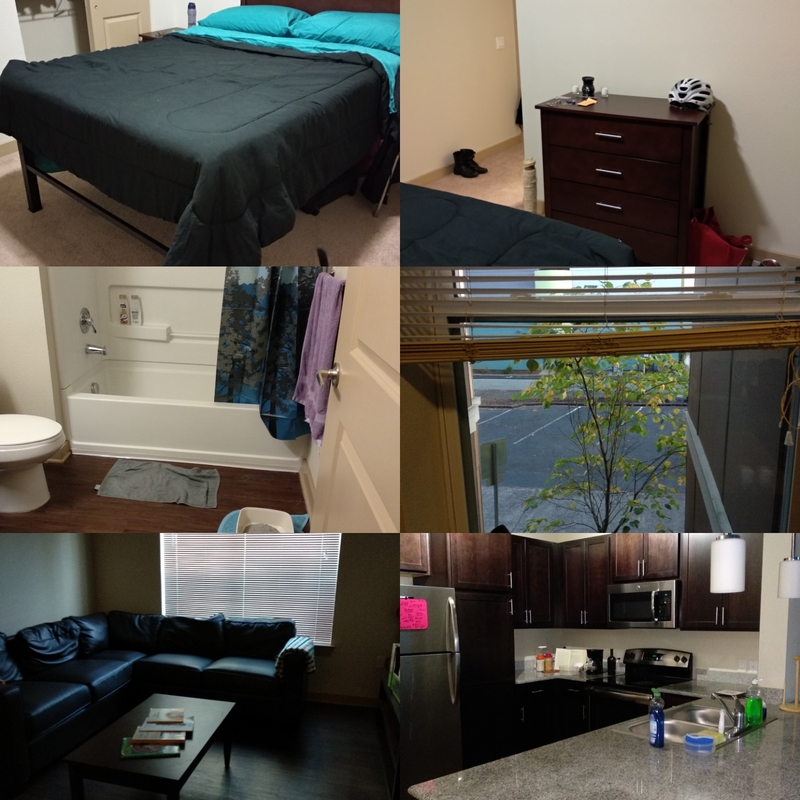 My room is in a 3bd/3ba apartment, you will share the living room and the kitchen with a boy and a girl, although you won't see them too much. The room already has furniture and you will have your own bathroom . One pet is allowed, there's already a little dog in the apartment but he's really calm and friendly. You'll have to pay just the rent and electricity. 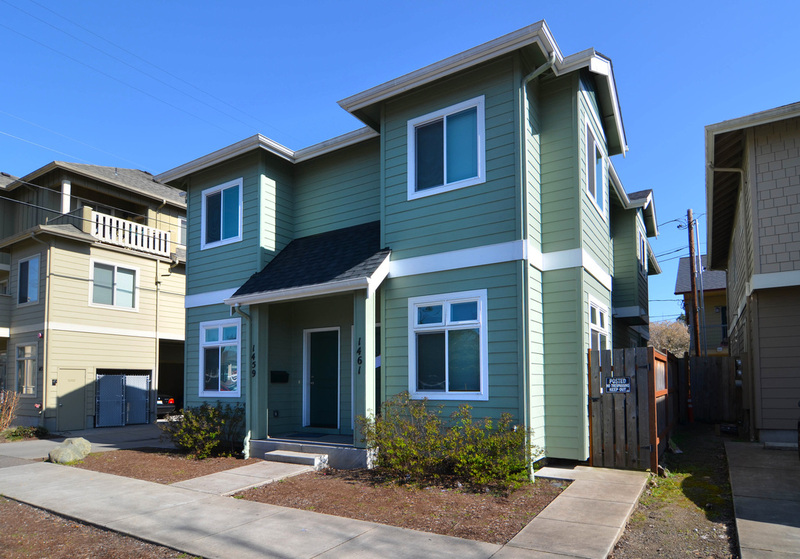 Street Address: 1180 Willamette St. 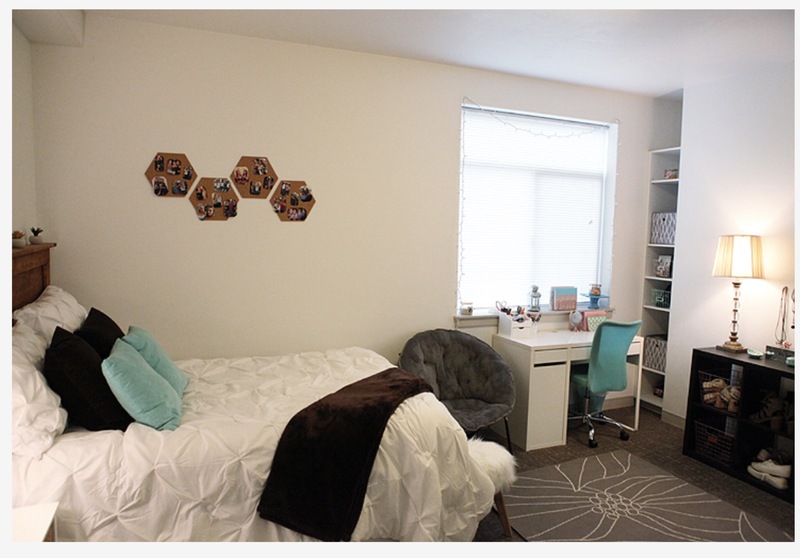 I graduate this term and I want to sublease my room. It's super close to campus. This is three bedrooms with own bathroom. Looking for someone to take over my lease this Spring! Three bedroom one bath (washer + dryer included). Room has private entry/exit door as well as vanity sink! Apartment is located on 17th and Hilyard Alley. Both roommates are males, both of whom are outgoing and kind. Sublease would start at the beginning of April until August 2019 ( negotiable). If preferred, bed and desk included! Private room and bathroom available for sublet at 13th and Olive. Rent is $650 but can increase depending if you want parking or not. I am willing to pay $100.00 towards rent for the first 2 months. 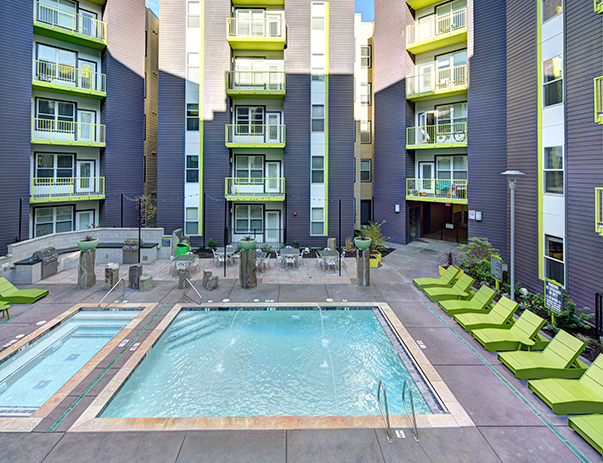 Amenities include gym, study rooms, pool and hot tub, free tanning and more. Room is furnished. The lease is until Sept. 2019. The apartment also has 3 other roommates, all students at UofO. Please contact me if you are interested.  Beautiful, newly updated, 2 bedroom apartment, one block from U of O campus. Looking for one subletter, move in is available now. Rent shown is sublet rent for half of the full rent of the apartment. Washer and dryer in unit. Second floor balcony. All utilities included except electricity, water, and wifi. Secure keypad entry, surveillance cameras, locked bike room. Bedrooms have lots of natural light. Feel free to contact me if interested for a viewing. Street Address: 2125 Franklin Blvd. 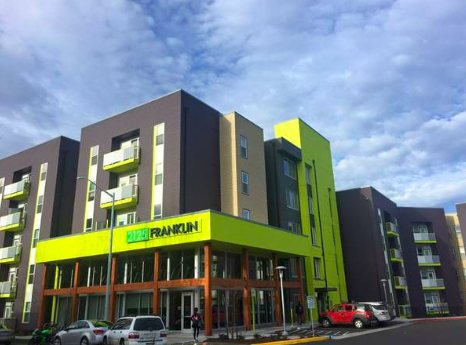 Sublease a 2-bed, 2-bath 4 person apartment at 2125 Franklin. Rate is 564/month and doesn't include utilities. The complex offers a full range of services, including a computer lab, study room, arcade room, pool & hot tub, and garbage/recycling disposal on every floor. 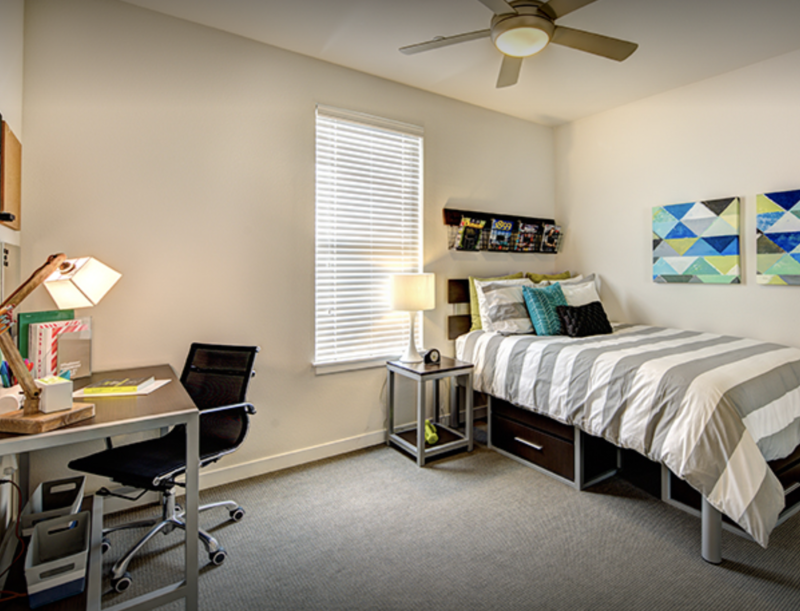 This room is fully furnished with everything you'd need on day-to-day basis. There is also a small balcony. There are currently 3 other men living in this apartment, all going to UO or Lane Community College. Available for 2018-2019 School Year. 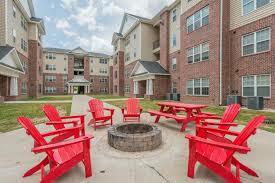 Outstanding location Best and closest to campus. Across from Knight Library. 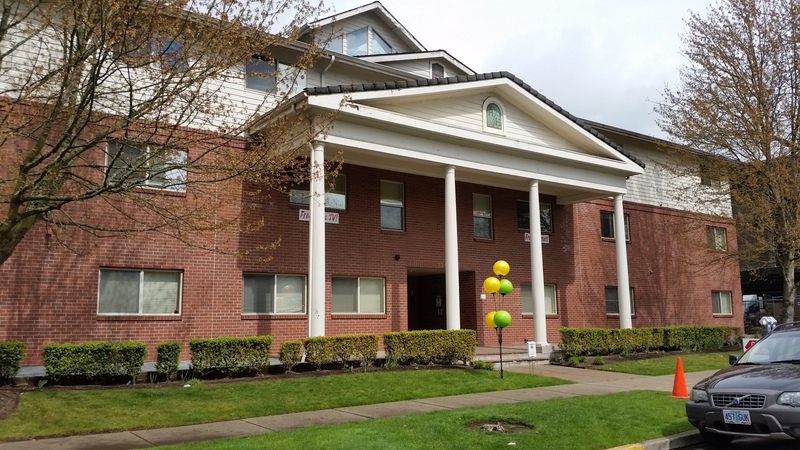 Sublease 1 standard bedroom and private own bath in 4 bedroom apartment in K-14 Apartments- Evergreen section $595/mo $ 250 deposit. Must apply on K-14 website. Available for 2018-2019 school year beginning September 1, 2018. Fully furnished (11th floor) upgraded and fully furnished apartment in arguably the best apartment building for U of Oregon students, the 515 (aka The Hub). 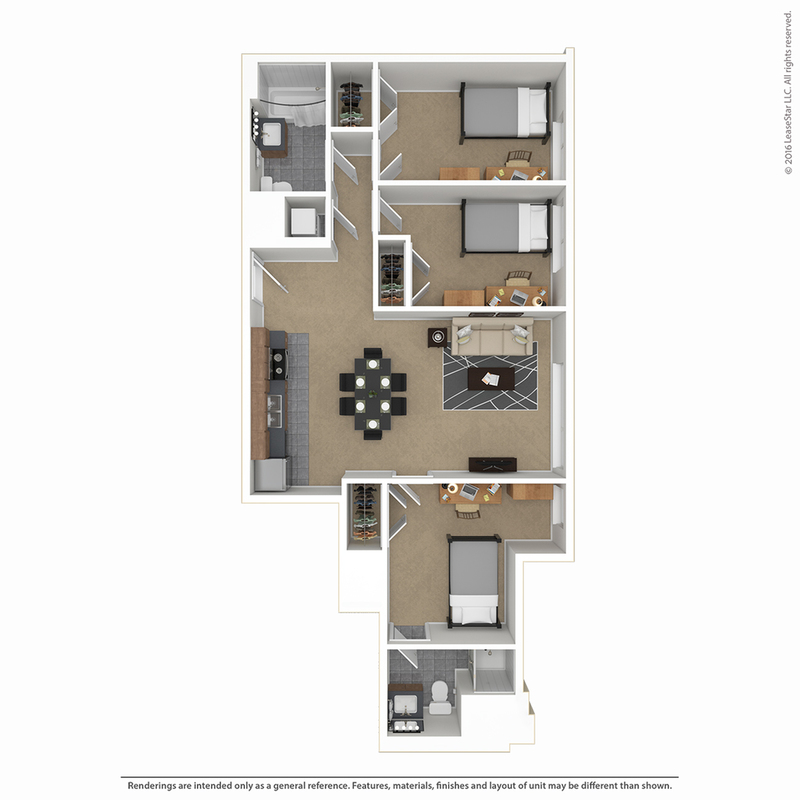 I am looking for someone to take over my lease in a premium 4-bedroom corner apartment with a balcony. Utilities included: Internet, Expanded cable TV with HBO and international channels, and trash. I'm looking for someone to take over my lease for the 2018/2019 school year! 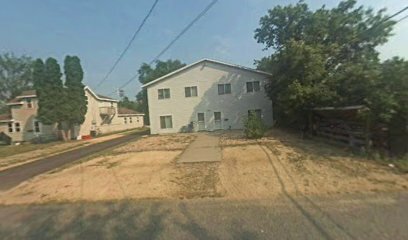 It is a single room in a 5-bedroom, 3-bath apartment with a great location on 13th and Patterson. The rent is $615 a month! Roommates are really friendly and are looking for another (female) roommate to fill the empty room. 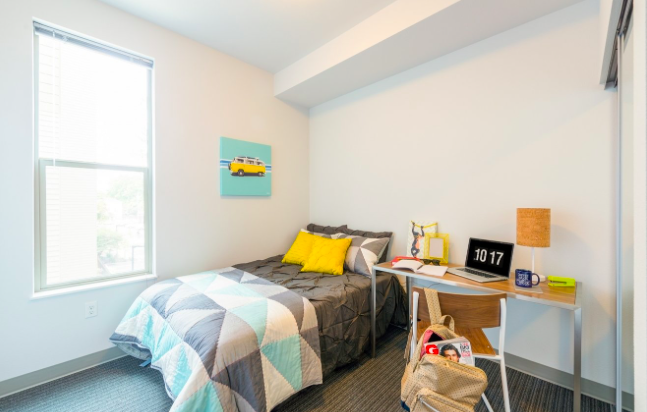 Washer/Drying in unit, Walk-in Closet, Cable and Wifi included, Parking spot available. Please email or text me (818-207-8818) for more details or pictures. I would graduate this month, and my contract due to 8/22/2018. 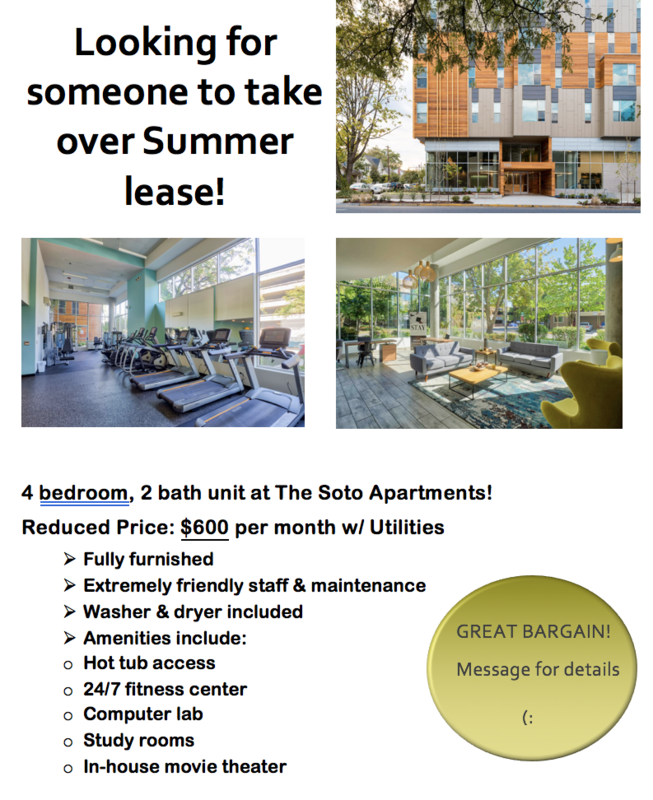 I would leave on 6/13/2018, if you sublease my unit, you can move in on 6/13/18, and you do not need to pay anything for this month. I would offer bed, desk and chair in bedroom. there are other FEATURES, such as, D/W in unit. if you want to sublease all of this unit, it would be also ok.
1 bedroom, 1 bathroom, 1 living room, 1 kitchen. 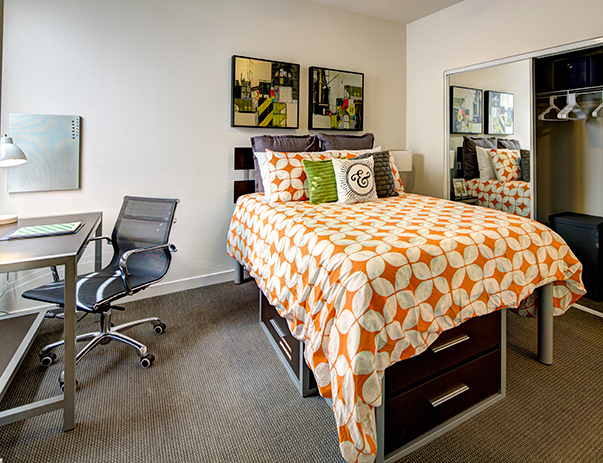 Furnished with a bed, desk and closet each in the bedroom and living room. Refrigerator, dishwasher, oven, stove, pantry and cabinets included. Washing machines on the property. 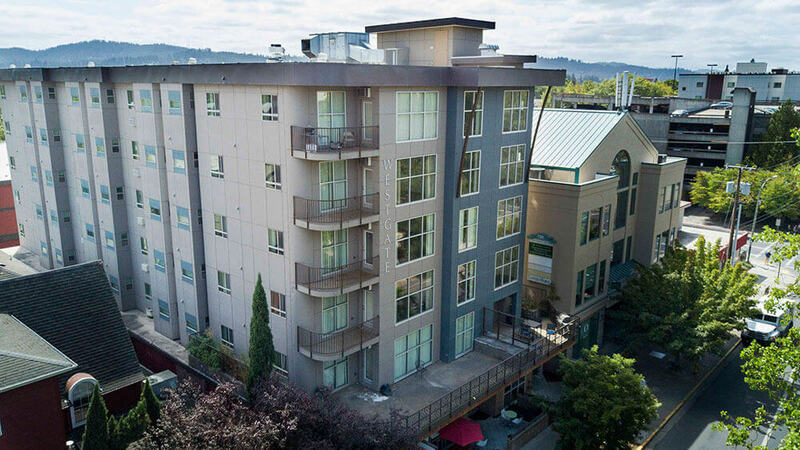 Located in downtown, about 8 minutes from Eugene station. The rent for June will already be paid for. I am subletting my 1 bed 1 bath apartment for this summer at a $270/mo. discount. 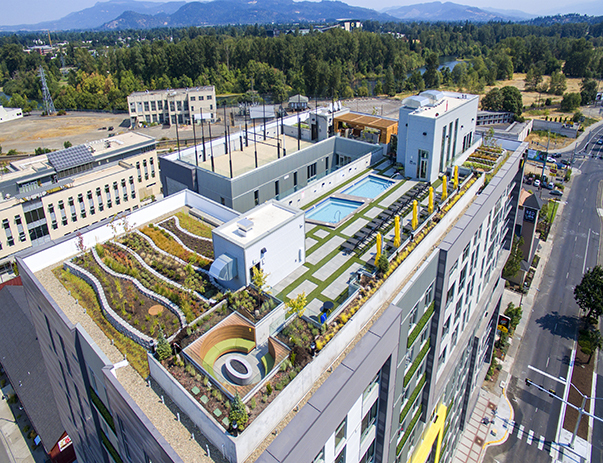 For those who have never been to the HUB/515 it is a great building with some of the best amenities (steam room, sauna, rooftop pool/hot tub, gym, study room, etc). It is the perfect space to entertain and socialize when you want -- and has plenty of privacy when you don't. Please email me, and I would be happy to provide more pictures or show you in person! 1 bedroom with private bathroom available end of June to end of August. Graduating and need someone to take over my lease. 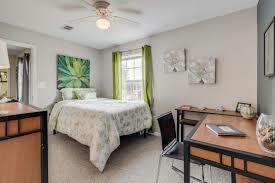 The apartment has free tanning booths, jacuzzi, gym, free printing, study rooms, outside patio, island kitchen, wash/dryer in unit, balcony, fully furnished, clean, etc. Need to find a subleaser for the summer! Time between June to late August.